We often create content hoping it will get views, get shared, or get some reach but there's never a true formula to success. 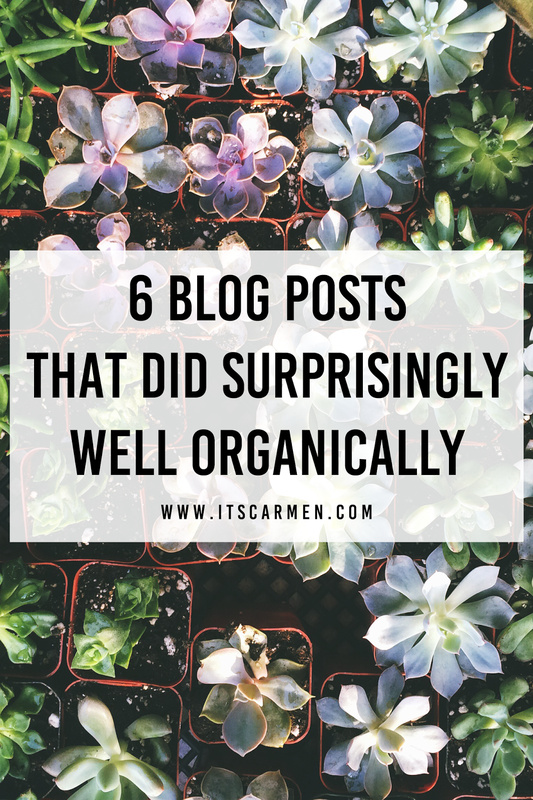 Looking back over the years here are six posts of mine that did surprisingly well on their own — or as we like to call in the business: organically. Organic success is the best success because it means that someone out there is actively clicking a link rather than being prompted to due so from an ad. Walk with me through the past to see exactly which of my posts did well & how they were successful. Some of these may surprise you because they certainly surprised me. Take a look! This is my most viewed post of all time by a landslide. I get consistent views every day, every hour almost exclusively from Pinterest. 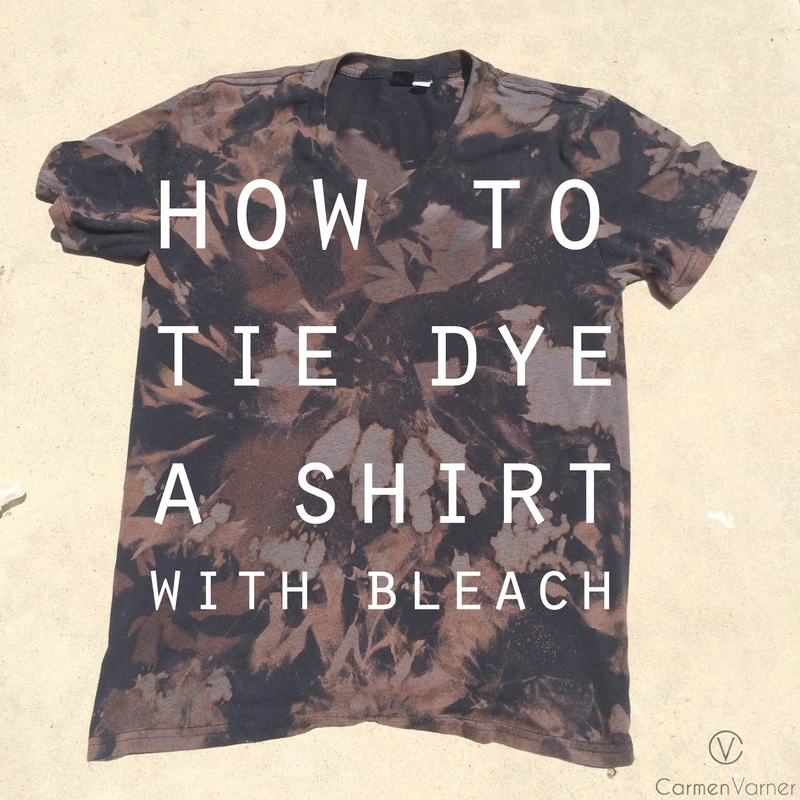 How to Tie Dye a Shirt with Bleach is a very Pinterest appropriate post, especially with the relevant photo with easy to read text. It's a crafty, do-it-yourself project, which is super prevalent on Pinterest. The post sometimes gets additional engagement with a comment or question asking how to achieve the best results. I had no idea this post was going to do so well. My blog is a lifestyle blog after all. I share aspects of my life on it, so I simply wrote about my experience at the show. Little did I know this post would get daily views because people specifically search for @midnight information. This post also gets the occasional comment or question. It's not so surprising that this post did so well due to the nature of its content. This particular post was my very first social media tips & tricks post for bloggers. It received a lot of initial traction & is beneficial for anyone who blogs. It's informational & relevant for the blogging world. 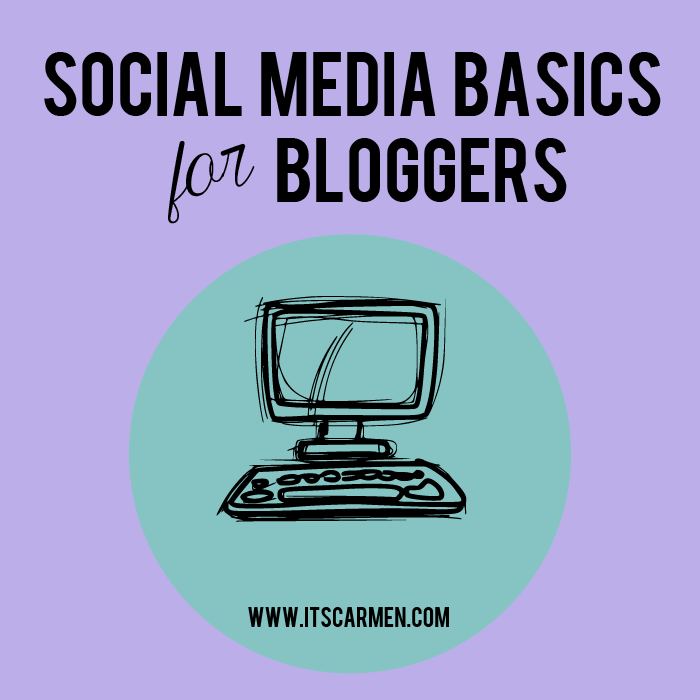 I decided to continue my social media basics for bloggers series due to the success of this post. 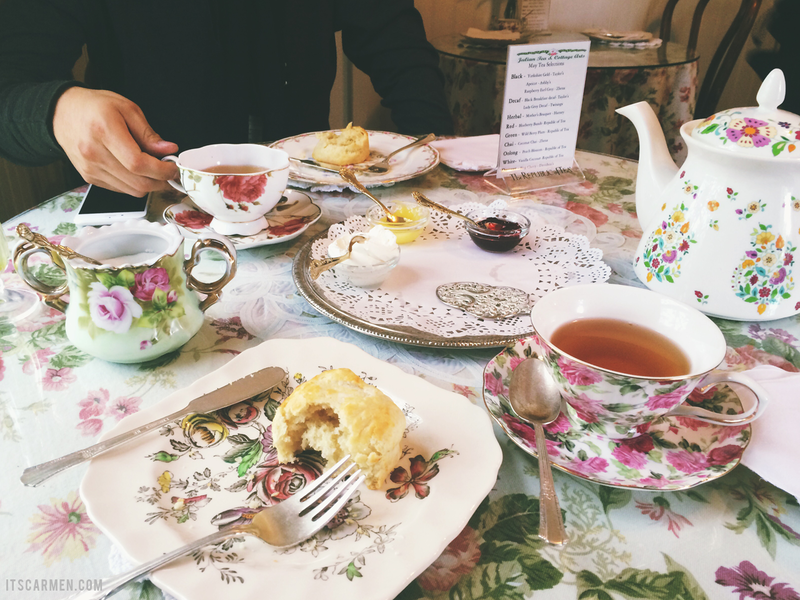 I went on a weekend trip to Julian, California & wrote about my time there. The businesses I mentioned ended up sharing the post, which got shared within the Julian community. That said, most of the viewers are Julian-centric, people who live there, or travelers looking for ideas on things to do in Julian. This was shared on Reddit by one of the included brands & it gained a lot of views in that community. Reddit is a difficult social media channel to master, so I was happy to see all the views this post received. This is an example of a post that got a lot of organic views but hasn't since its initial posting. 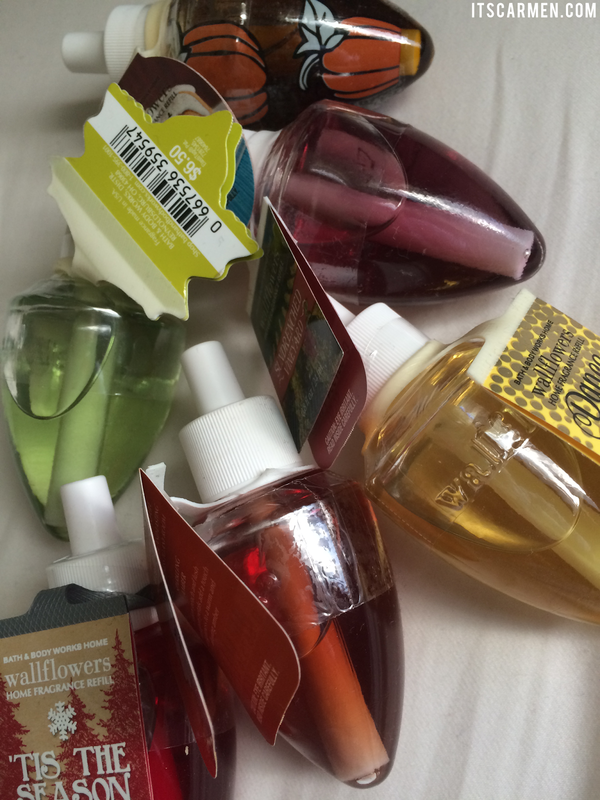 I simply wrote a review about my experience with the Bath & Body Works Wallflower. Apparently I'm not the only person who has one or is interested in purchasing one, because this receives consistent views from those searching for Wallflower reviews. There you have it. These are six of my most popular & most read blog posts that did well organically. I continue to be amazed at the success of My Experience at Comedy Central's @midnight Taping. Let me know if you have any questions! Great information. It's always good to see what other bloggers posted that was successful. Especially if it is simple things. Nice idea for a post Carmen! I randomly got a massive spike in my views one day last week and I am always curious to how this happens! - wish every day was like that! haha! Very nice, Carmen! I love when that happens too. It's pretty reassuring when a post you're not 100% confident takes off. After about a year, I still have a terrible sense of what will be huge vs. a dud. Very cool, it's interesting to see what led people to our posts. Making things easy to relate to is key! These are all great post ideas and they are also very helpful! Thank you so much for sharing and have a great week! Really great posts and interesting to see which ones did well organically. Thanks for sharing! I've found reviews do really well organically. I love that you have so many comments. There are a ton of blogs out there that are very interesting, garner a lot of views, and yet no one comments? For a while, I was starting to think that people have stopped interacting, but your blog has taught me otherwise. Yay! i feel like any posts that are actually informative and helps with people and their blogging/social media skills will always be a big hit. people just want to learn something new and improve so i can totally see why they're a big hit. i love reading them too! A post of mine that got a lot of views was my review of my city's fashion week. I shared it on the subreddit for my city and it did surprisingly well considering the reddit post got a few "fashion is so shallow" comments. ive seen the first post on Pinterest :D on my way to read the others! Oh these posts look great! I'm especially interested in the social media post! Gonna have a look at them now :) Thank you so much for sharing! SOmetimes it's really the posts you do not expect to do well but some random others -so weird! 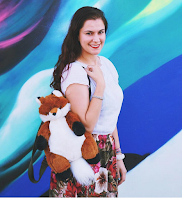 Your blog is amazing – keep up the good work! Thanks for sharing, funny how things work out sometimes! Interesting post babe! Thanks for sharing! I need a gift guide for my husband and that is prefect. thanks for sharing. This is a cool idea to make a post about! Maybe this will be your next viral organic post ;)... Mine I feel are more typical, so I'm never really too shocked. Usually travel tips/guides are really popular that I do. And then coffee shop reviews. 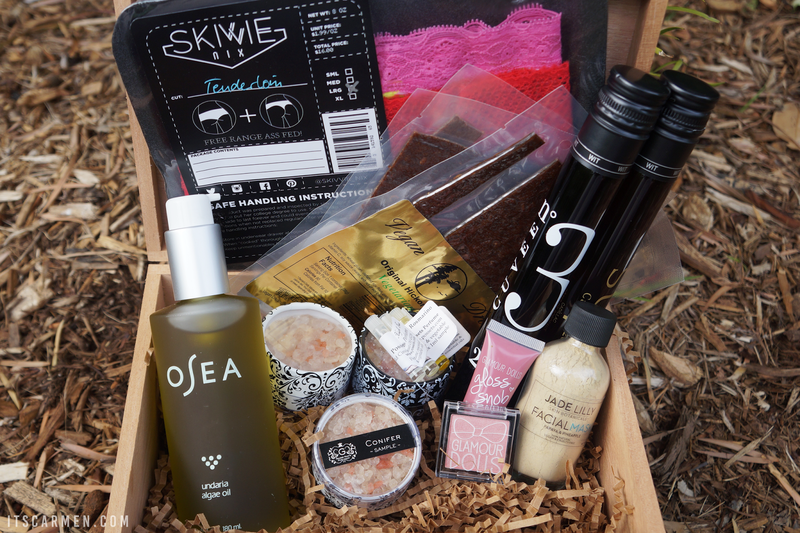 Beauty comes in last as no surprise, because the blog market is so overly saturated. It's always so interesting to see what does well. It just goes to show that all ideas are worth exploring because you never know what will resonate with people! I've wanted to visit Julian for quite a while and will have to check out your post on it! Social Media Basics for Bloggers! Love that read. Very informative and helpful. How cool, I've never read a post like this before :) posts that always do really well on my blog are reviews about new Essence makeup products! This was such an interesting post, I don't think I've ever bothered to check out which are some of mine most popular posts ever but definitely will now :) It's also funny how it's almost impossible to predict which post will be successful and which one will go pretty much unnoticed. So interesting. I always love seeing what people like to read and how they respond to posts. Oddly, my most popular posts are the very first post I ever wrote which talked about moving to a Australia and the post I wrote about losing a parent. Great post! It's interesting to see what ends up being popular - it's often completely unexpected haha. I think my most popular post is one of my first, investigating an abandoned victorian tree house. Very Great, insightful post! One can actually learn a lot from what you shared, so thanks!!! I want to get better at getting my stuff out there. I love reading thoughtful comments on my blog regarding the text. I make an effort to keep the text short and generic. It hurts when people leave thoughtless comments behind. Thanks so much for the inspirational post Carmen. Comments are such a brilliant source of traffic and way to gain new readers. PLUS I always pick up inspiration for my own posts when I go on a commenting spree! I once read somewhere to phrase your comments as you would a blog post, which I think is a great philosophy to adopt! I appreciate helpful, thoughtful comments that showed the person read my article/post and actually gained something from it. The replies that are obviously copied and pasted, self-promotional, or just incredibly vague and short, get a little frustrating at times. I just deleted 12 pages (258 comments) of spam comments on one of my client's websites. They were all from two accounts with just tons of links. Very frustrating. Totally see the relevance in those are things that can be viewed and needed all the time!